We’re already weeks into into 2012 and I’m just now getting into my look back at 2011. That pretty much sums me up with this blog. Not enough updates! Hopefully, 2012 will be different. As I look back on this year, I devoured many books and tv shows, some movies, and books, and even got some new gadgets. I caught up on a bunch of things and planned on marathoning (that is not a word) through other things that didn’t quite go as planned. Let’s start with that one. 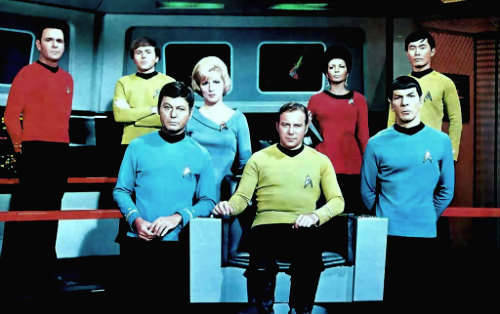 A geek goal that I set up for myself last year was to watch EVERYTHING Star Trek. If you’ve ever been to this site you’ve seen the sidebar countdown. It started at 737 and after a year it’s only down to 716. I haven’t given up on this - but instead of it being a year’s goal, let’s make it a goal for the decade. I keep wanting to go back and watch a bunch of episodes, but other television things got in the way. 2011 was the year that I got caught up with Dexter. It’s the year I discovered and got caught up with Parks & Recreation and Justified. Plus there were so, so, so many current shows that I watched and still watch that Trek always got pushed on the back burner. Let’s hope 2012 changes that a bit. 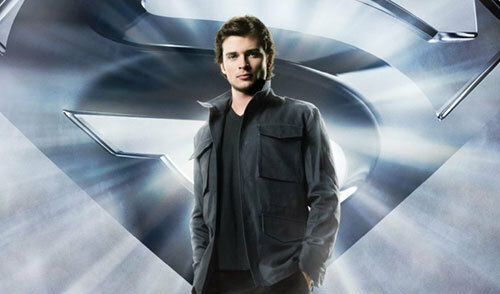 For me, without a doubt - the biggest television moment for me was the final episode of Smallville. It really became an “event” for me, much like the final Lost. I got together with a friend, watched the pilot episode, ate pizza, and cheered at the end. 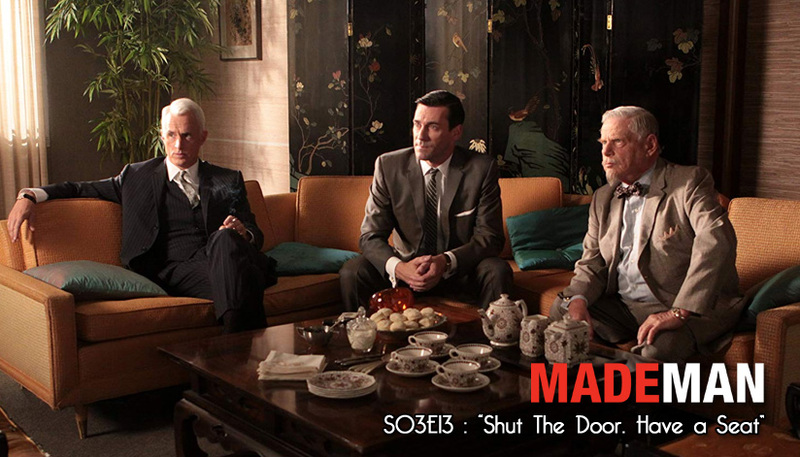 Even though this may will be one year without this show - I really do still miss it. I’m always reading something. It may take me a while to read a book, but there always is a current book with me. And of course there are always a bunch of comics that I am devouring - even more so thanks to the iPad I got over the summer. 2011 was the year I read Gauntlgrym: Neverwinter Saga, Book I by my favorite author R.A. Salvatore. It was also the year I started reading “A Game of Thrones” because of how much I loved the television series. Oh, and it was also the year I stopped reading A Game of Thrones because it was taking me way too long. 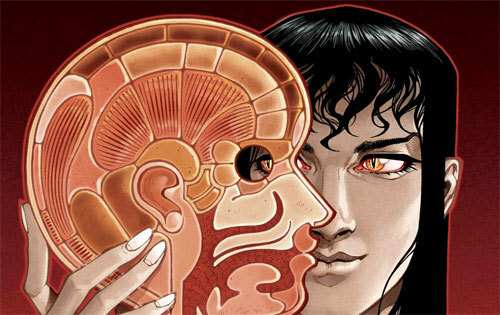 In comics, 2011 was the year that I caught up with Fables (still one of my favorites), Chew, Scalped - and my favorite new book - Locke & Key. This book is written by Joe Hill and illustrated by Gabriel Rodriguez. Joe Hill’s real name is Joseph Hillstrom King - yes he is Stephen King’s son. The reason I loved this book was pure and simple - great truly original story telling with some really clean beautiful art. Like many good stories, this one was optioned for a television series. Sadly, it wasn’t picked up - even though a pilot episode was produced. I’m not going to lie, I can probably count the number of movies that I’ve seen in the theater on one hand this past year. 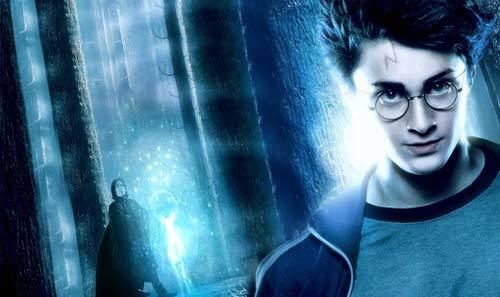 Of course the biggest one that I saw was the final Harry Potter. The smallest one that I saw was the most recent Paranormal Activity. The most Thorish one that I saw - was Thor surprisingly. 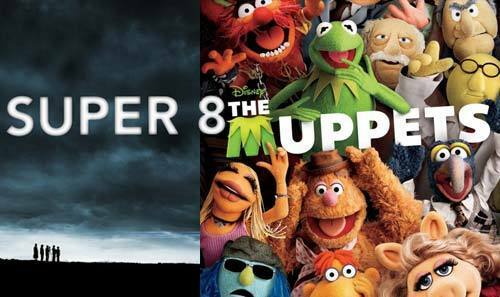 My two favorites, hands down, were Super 8 and the Muppets. Super 8 because I am a sucker for a group of kids on an adventure - and for the way that this movie made me feel like a kid again. And the Muppets…..Because it made me feel like a kid again. Oh, and it because it was awesome. This posting pretty much represents the way I’ve handled this web site/blog lately. Frantic, badly written, no detail, and very late (it’s almost February!). But I had to get something up as fast as I could to close out last year and open up this year - so let’s hope that 2012 leads to more posts, tweets, and videos than any year previously. So stay tuned to GeekMentality.com and lets make our final year before the end of the world a good one.